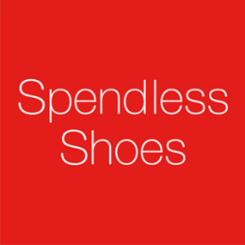 Spendless Shoes is a proudly Australian owned and operated footwear retailer selling the latest fashion looks for less. From humble beginnings in 1988 we continue to grow and currently operate in excess of 220 stores throughout every state of Australia. 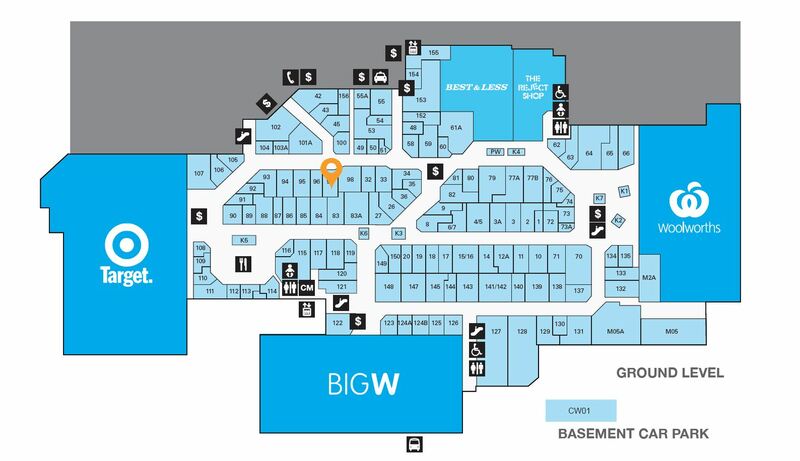 We welcome you to our stores and hope you enjoy our extensive range of fashion looks for less every day.